How has the Provincial Growth Fund helped the regions so far? Arguably, the biggest win for New Zealand First in their Coalition Agreement with the New Zealand Labour Party was the $1 billion per year Provincial Growth Fund (PGF) earmarked to boost economic productivity in the regions. The move aligns with the Party’s pre-election commitment to be a champion for regional NZ, to revive communities outside Auckland, Wellington and Christchurch which have earned the reputation of being “zombie towns”. The designated curated for the massive budget is the Hon. 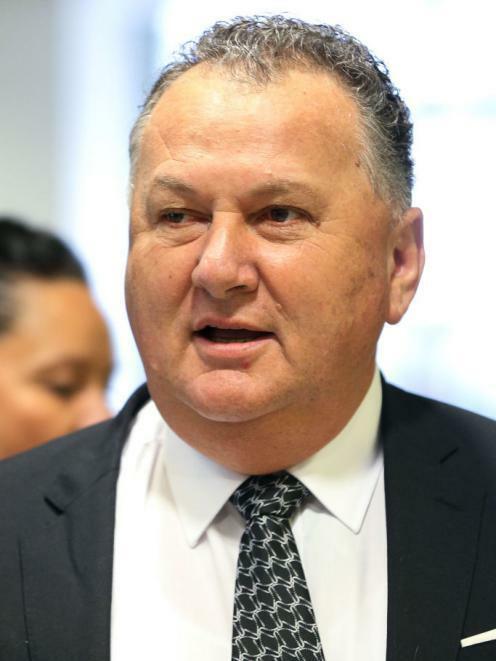 Shane Jones, who is the Minister for Regional Economic Development. In the nearly eleven months since the incumbent Government took office, he has secured funding for key initiatives in the regions as part of the PGF. Take the Taranaki for example, which saw its local economy take a massive hit with the Government’s announced ban of future offshore oil and gas exploration last April. However, the PGF have provided hope for the population as significant investments have been pledged to develop a renewable energy industry. An initial pledge of $150,000 was made in April to investigate opportunities to develop hydrogen fuel in the region, then by July a grant of $950,000 was made to a Taranaki-based company – Hiringa Energy – to acquire the necessary infrastructure to establish such industry. The fund will be used for research and development of a zero emissions, hydrogen transport fuel with the long-term goal of exporting this new product. Hiringa Energy’s chief Andrew Clennet already made a bold prediction, saying that the Taranaki could become “the Norway of the Pacific”. His reasoning was that significant support to develop hydrogen fuel and other renewable energy sources could launch the region as a prime energy exporter, particularly given that the rest of the world was now shifting to more sustainable, greener energy. A separate funding of $600,000 was also provided to hire an expert to preside over these projects in the capacity of “transitional economy manager”. The added expertise will help local stakeholders smoothly shift to a renewable energy-based economy, as opposed to its current status quo of being overly-reliant on the oil and gas industry. If the west coast of the North Island received generous investments, so too did the West Coast-Tasman region of the South Island. A number of eco-friendly projects have been allocated funding by the PGF. 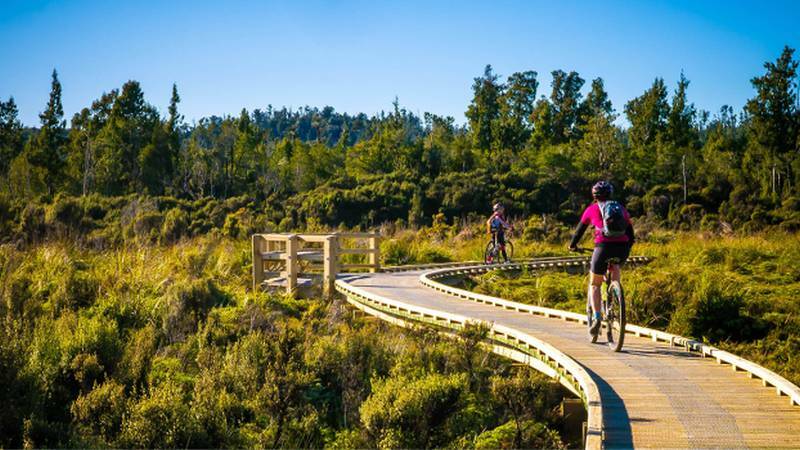 A sum of $1 million was pledged to rehabilitate and expand two cycleways in the region: the West Coal Wilderness Trail and the Old Ghost Road Trail. The former attracts between 7,000-10,000 visitors each year, according to the local council which means it is a vital source of tourism revenue for the locality. Only two years ago, the condition of the West Coast Wilderness Trail was deemed dangerous for international standards. The news undoubtedly impacted its reputation among tourists, thus also damaging one of the region’s premiere attractions. By announcing funding to improve this trail and the Old Ghost Road Trail, the Government hopes to revitalize both cycleways as top draws for cyclists. The township most reliant on the business the cycleways bring, Punakaiki, will also be given a $100,000 cash injection to “future-proof” itself. A further funding of $350,000 was also announced for the Buller District, which Punakaiki is part of, to construct a waste-to-energy plant thereby providing sustainable jobs to the local population. Efforts to boost tourism in the West Coast-Tasman region does not end there. The PGF has also earmarked funding to investigate the viability of new ports and railways in the area to spur economic activity. A $125,000 feasibility study was funded to review the possibility of upgrading the Ports of Greymouth and Westport, increasing their economic capabilities. The Buller District received bad news early this year after the Port of Westport declared it was shutting down access to foreign shipping vessels, seriously imperiling the livelihood of many locals. 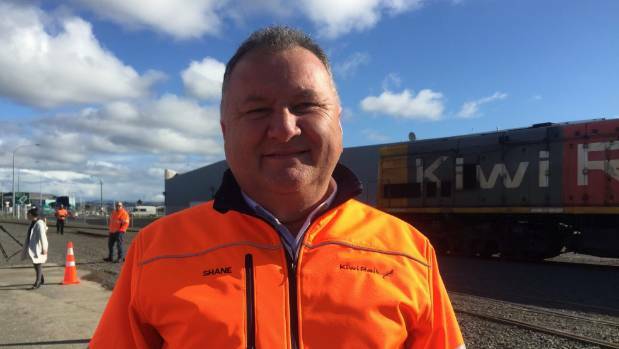 In addition to that, a $250,000 feasibility study was also announced to investigate the viability of establishing a rail link between Hokitika and Westport. 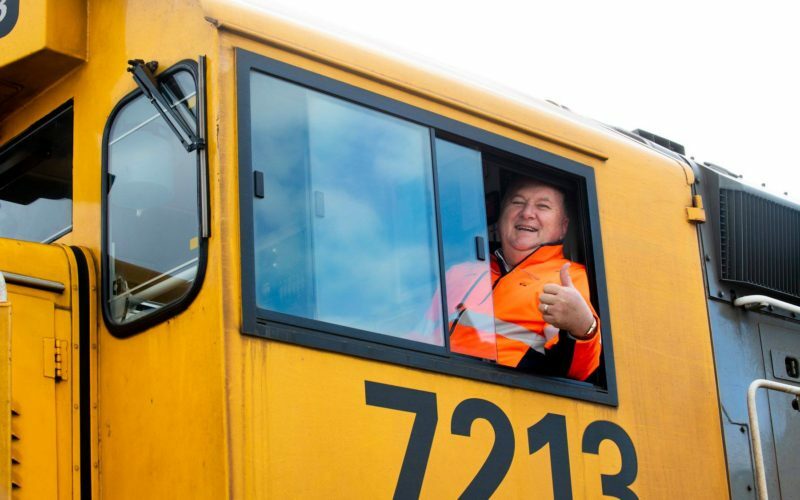 The proposed railway will complement the existing TranzAlpine Express, which is worth $25 million to the local economy. According to Statistics NZ, the West Coast has been adding $1.5 billion to the national economy every year since 2011. A large chunk of this is from tourism, the region’s main economic driver. With help from the central government, particularly by funding key economic projects through the PGF, the potential for this South Island region to reap even larger benefits is highly achievable. With the announcements so far, we can see how the PGF can be a game-changer for provincial NZ. For a long time the regional towns have been left to fend for themselves, but the current Government sees not just their survival but also their growth to be high on its agenda.